When Henry and Martin embark on their adventure in A Collar and Tie (GQ Book 4), they go to the only place Henry can think of, which is the neighborhood of a whorehouse that he supposes attracts men with tastes similar to his own. To the best of my knowledge, there was no real-life Venetian Bar on 14th Street. You may recall that the bar in the book has a mural of the Rialto Bridge in Venice painted on one wall, and that’s because in real life 14th Street and the surrounding area were known as the Rialto, the first commercial theater district in New York. 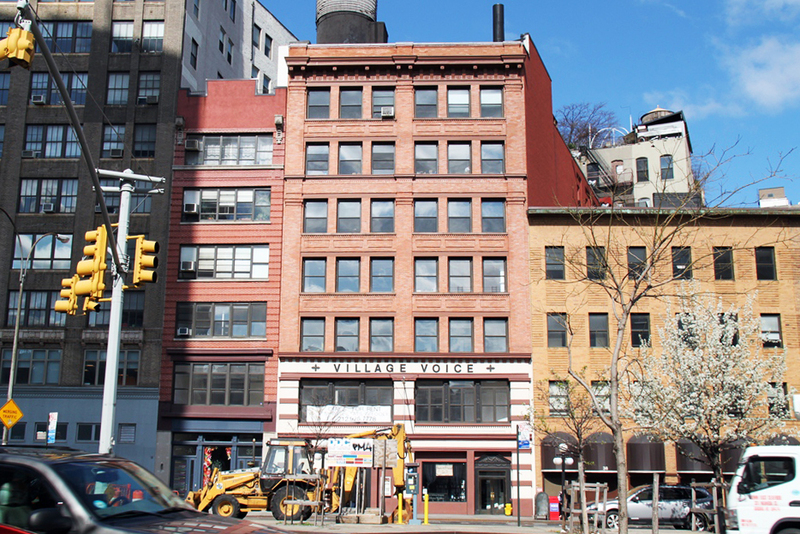 The Rialto was known for theater first, but when theater moved uptown, vice took over. While it was indeed a neighborhood where fairies would flit about, the real version was more heavily trafficked by female prostitutes than homosexuals. When Henry and Martin leave the 14th Street neighborhood to see the All-Male Revue, they go down to the Bowery. It is mentioned very briefly at the end of A Free Choice (GQ Book 4.5) that upper-class people might go slumming in a gay neighborhood as a form of tourism. At the end of the 19th century/beginning of the 20th, there was indeed a fad for going downtown to watch the fairies carry on. Scandalous! 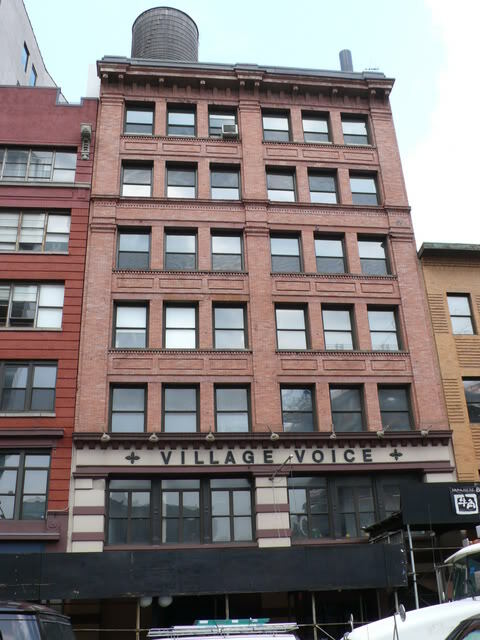 The most notorious fairy resort was Paresis Hall (officially Columbia Hall) at 5th and Bowery. Here are some photos purporting to be of Paresis Hall boys. To my eye, they don’t look particularly debauched. 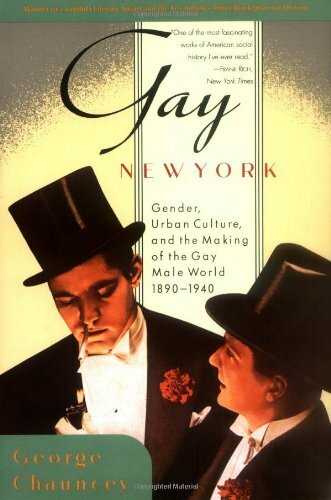 I read a lot of books and online resources when writing the GQ books, but if you’re interested in the specifically gay history of New York, the book Gay New York by George Chauncey is really engaging and informative. It is a rather delightful read. This one does not list any houses featuring “men dressed as women,” but there’s no reason to think a guide like this couldn’t.